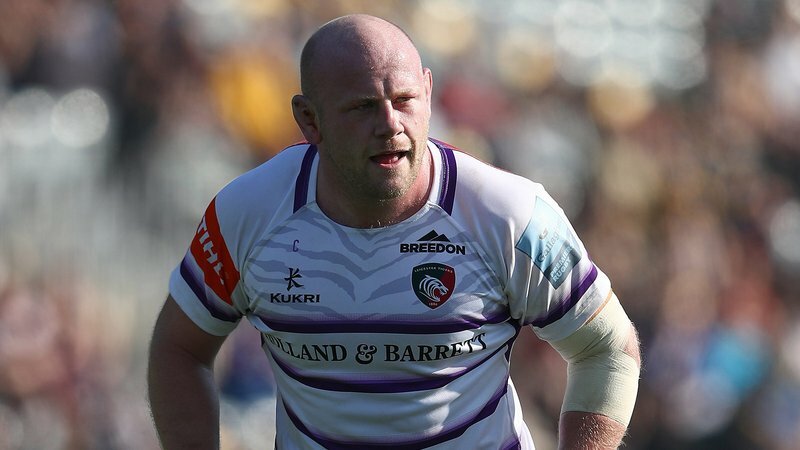 Jonah Holmes has been named by national coach Warren Gatland in the Wales squad for the Six Nations. 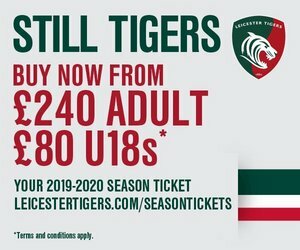 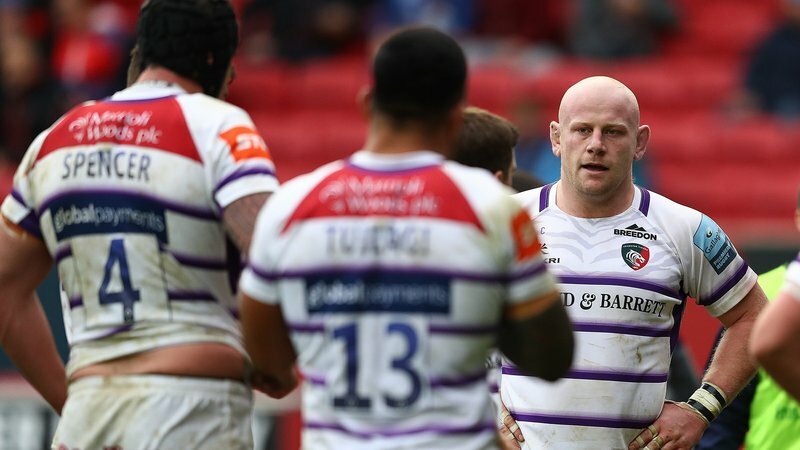 The Leicester Tigers wing/full-back earned a first cap during the autumn and is now included in a 39-man squad for his first Six Nations campaign. 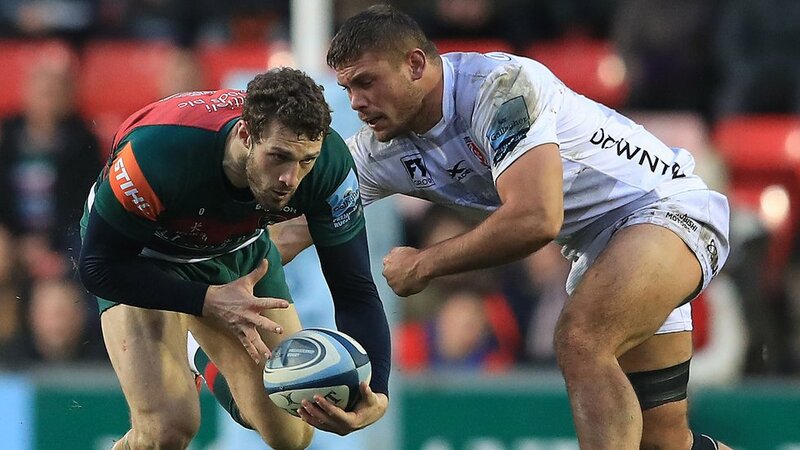 Josh Adams, Hallam Amos, Steffan Evans, Leigh Halfpenny, George North and Liam Williams join Holmes as the back-three options. 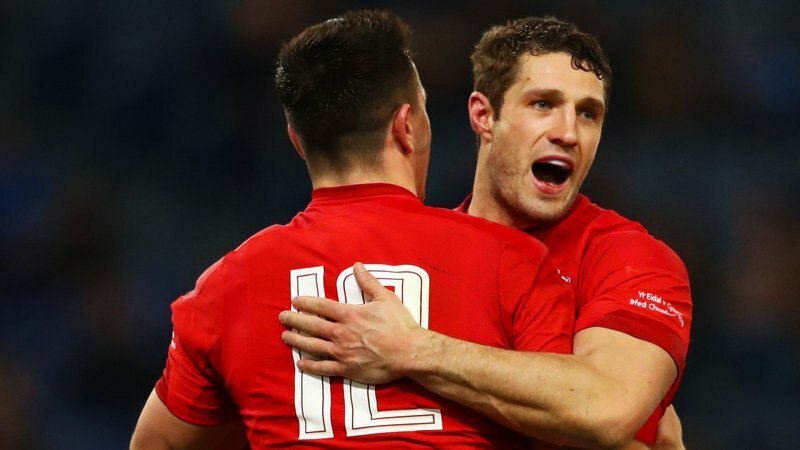 "We are incredibly excited heading into the 2019 Guinness Six Nations and we are looking forward to kicking the tournament off in Paris against France," said head coach Gatland.